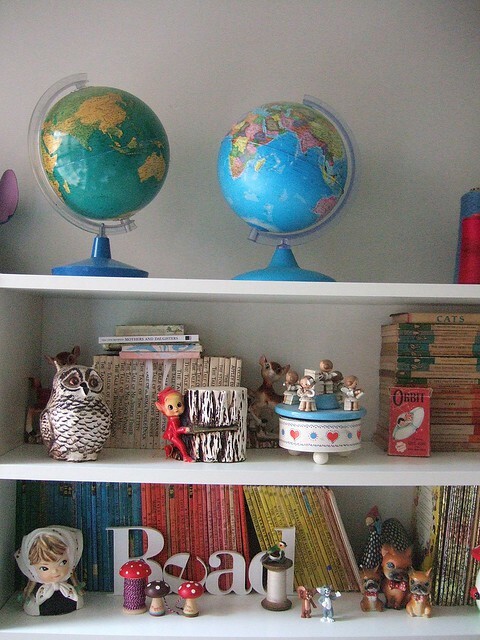 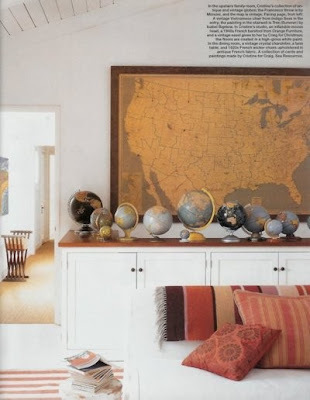 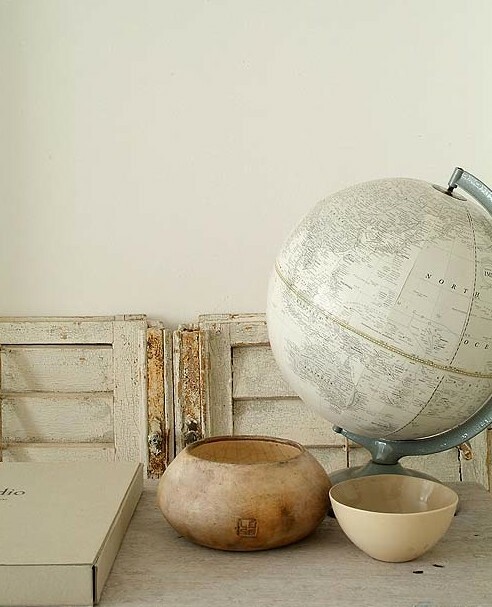 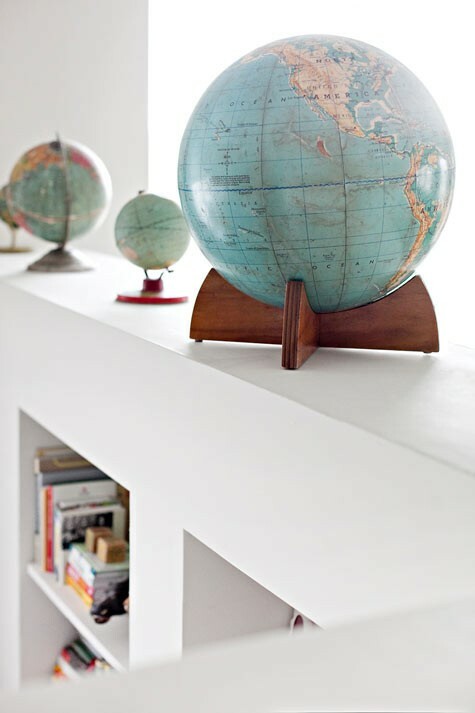 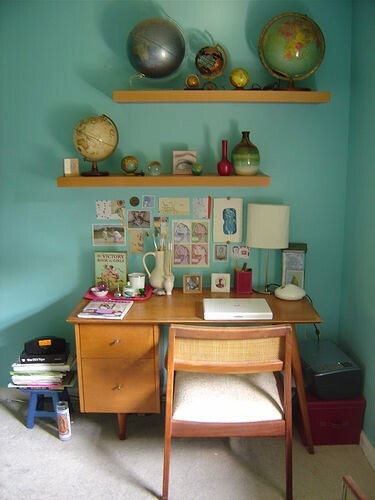 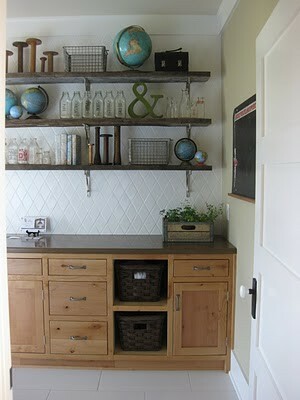 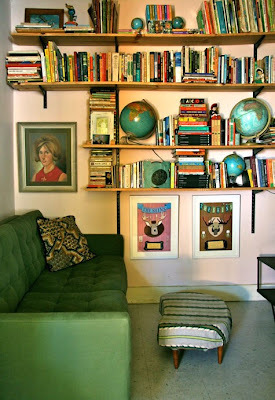 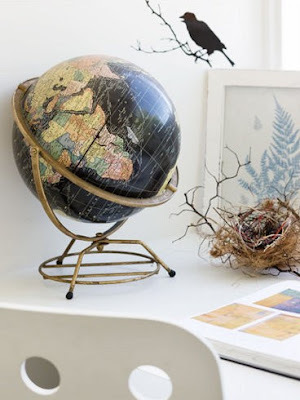 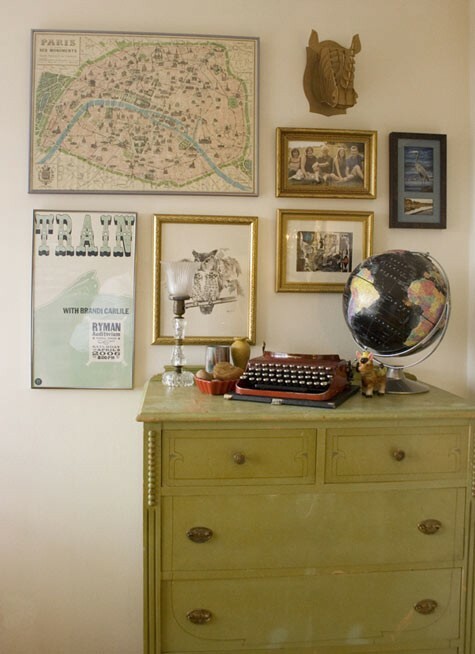 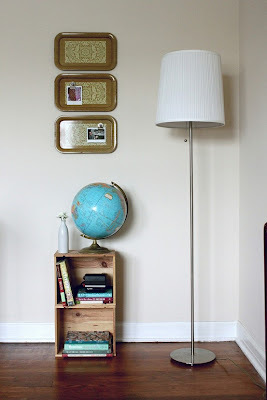 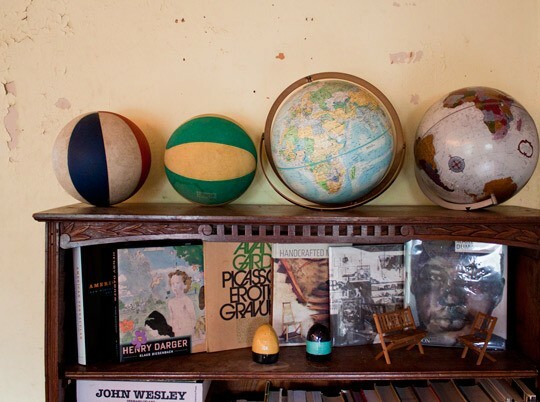 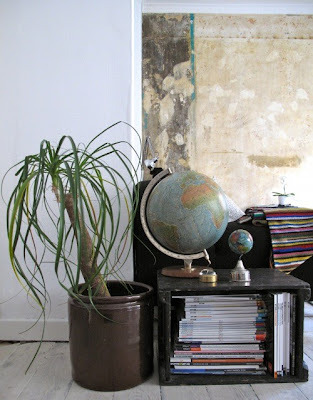 Of late i have been noticing a trend in using globes as decor. 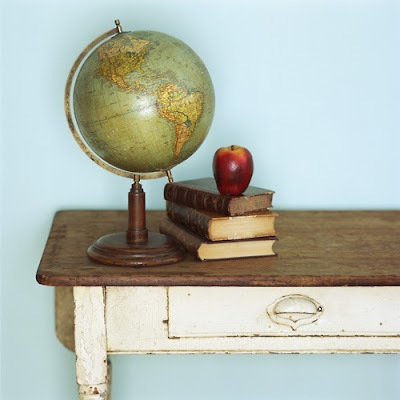 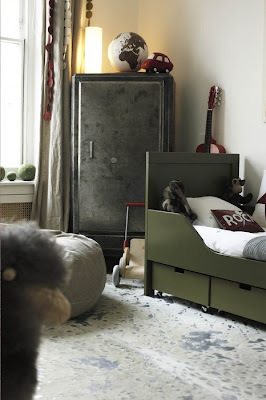 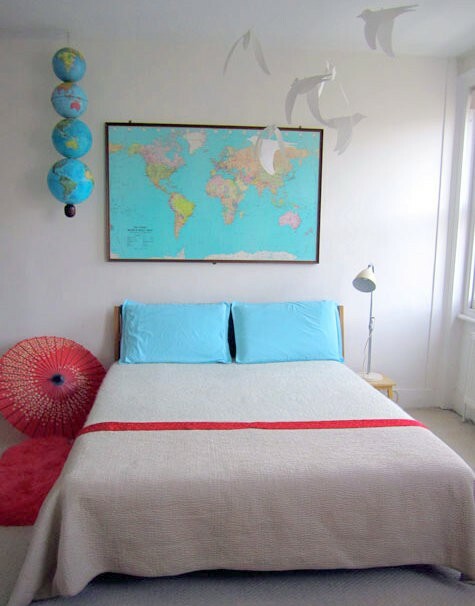 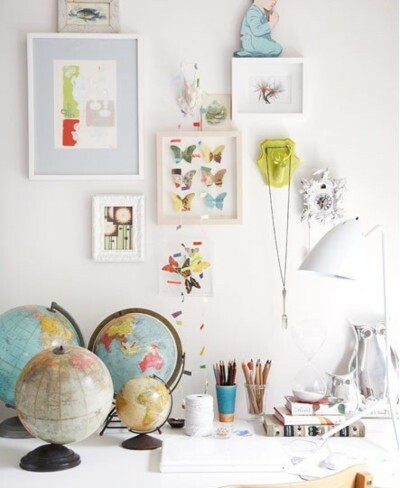 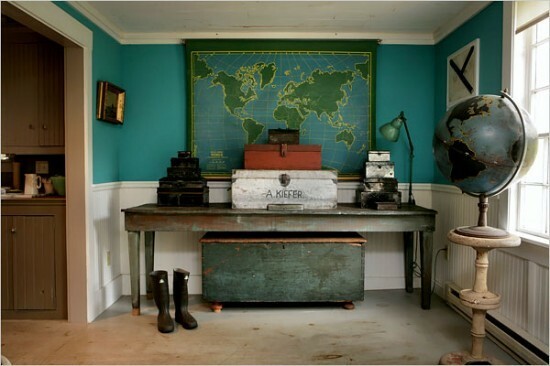 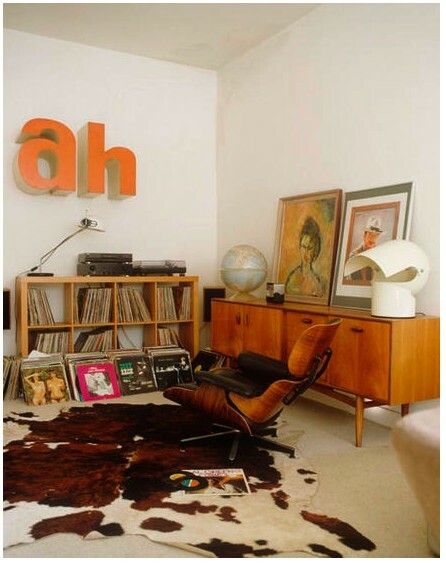 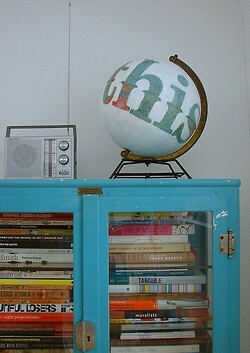 I am on the hunt for a gorgeous old one for my little one's room as I love that it can be a chic educational tool. 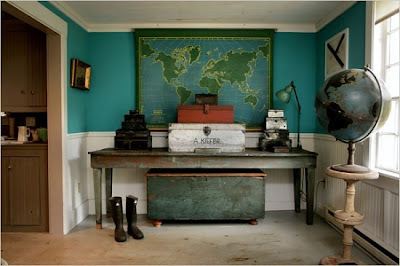 Personally, I love the old world feel of the brown one's but equally cool and a little bit retro are the popular blue and green one's. 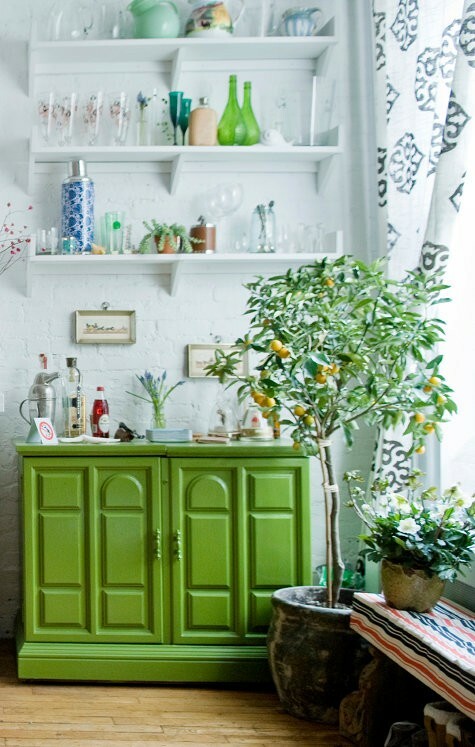 I also love a collection of them. 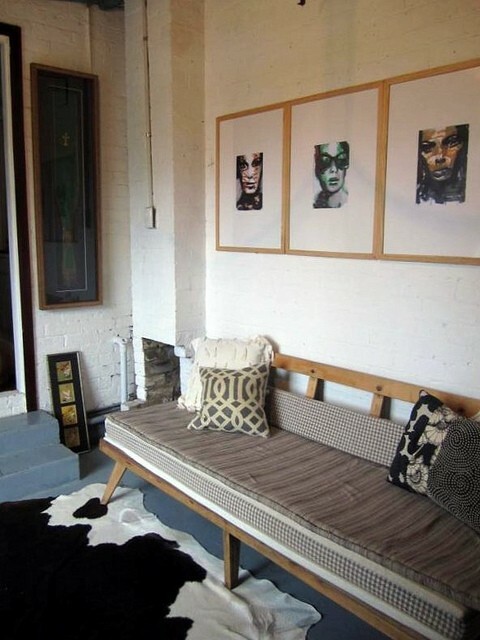 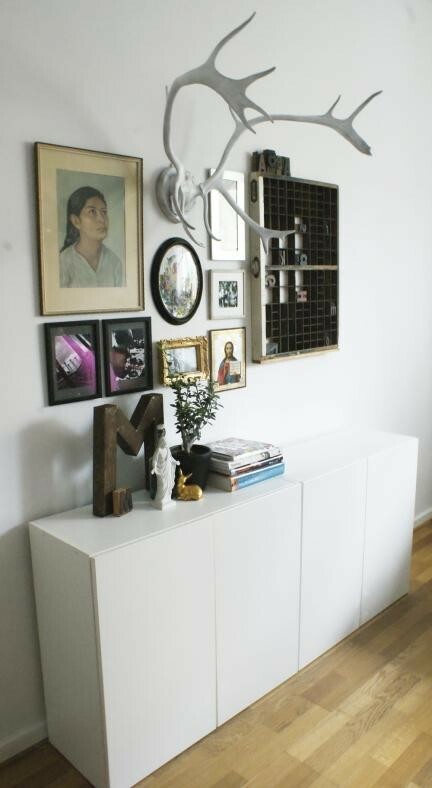 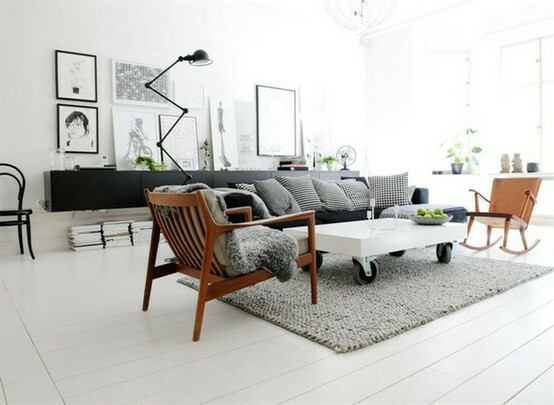 Take these pics as proof that they really can find a home in any space. 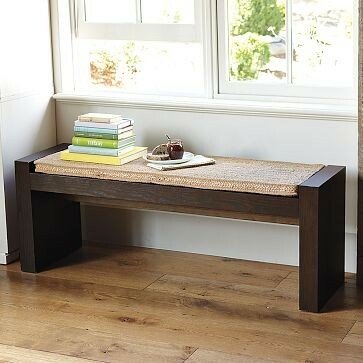 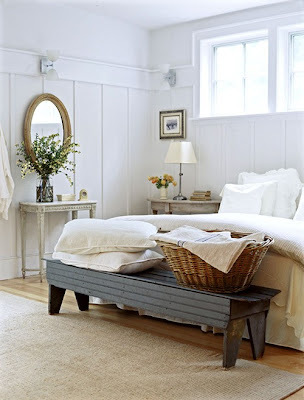 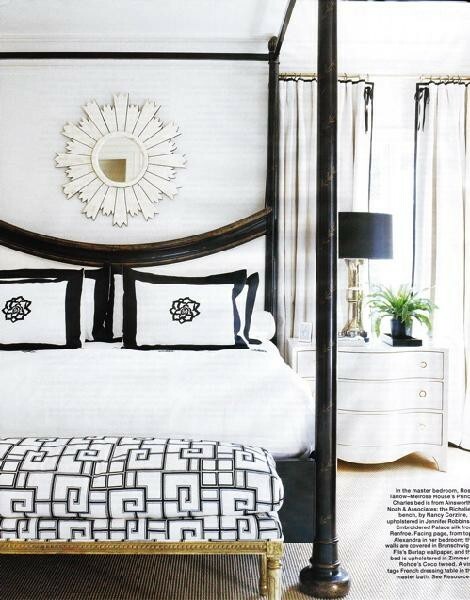 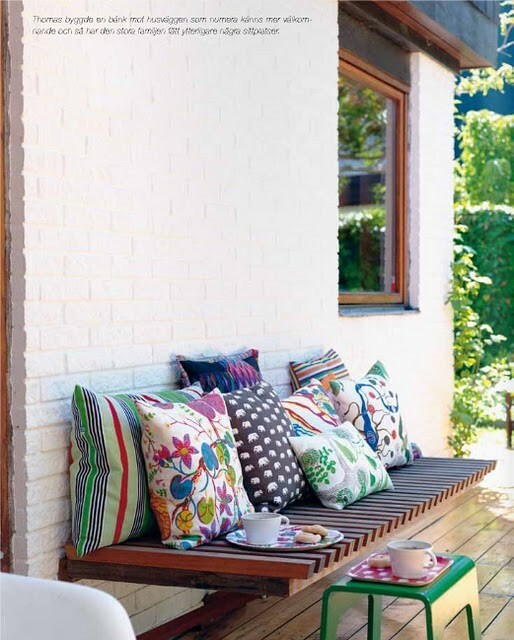 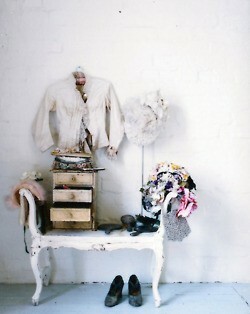 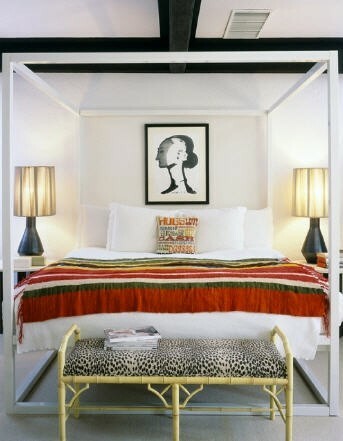 I love a bench at the end of a bed, though I am discovering they work in any space. 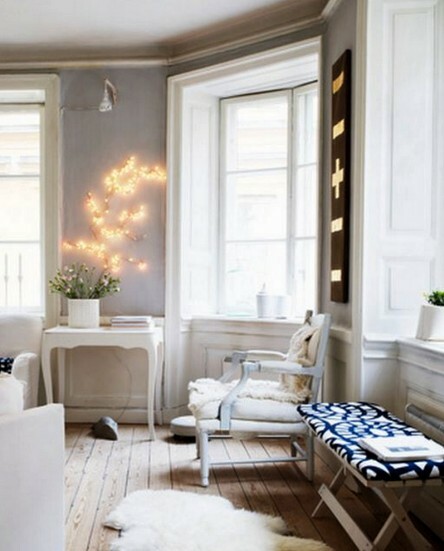 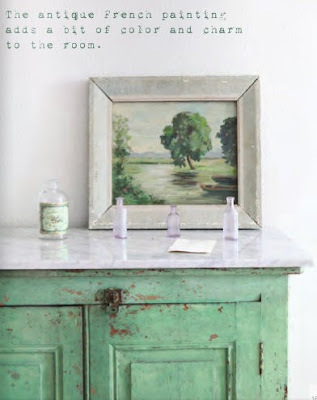 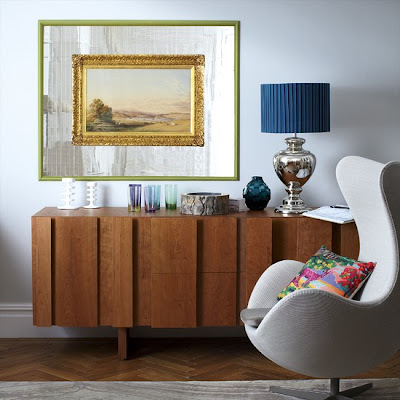 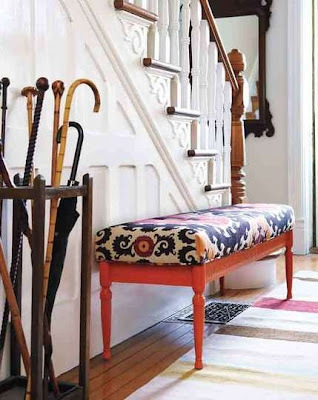 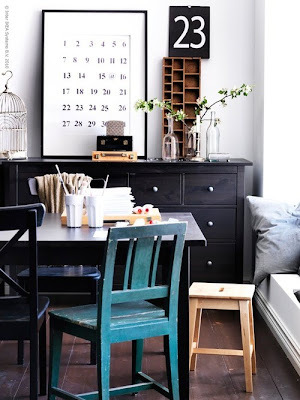 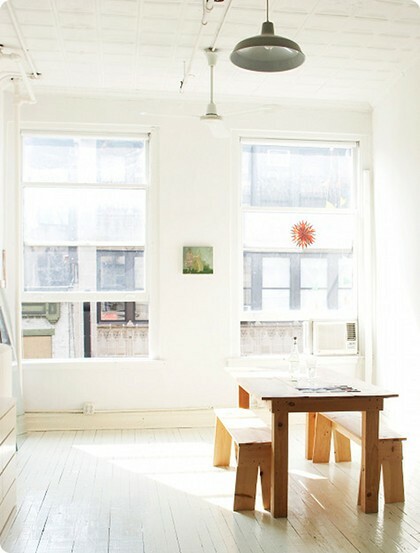 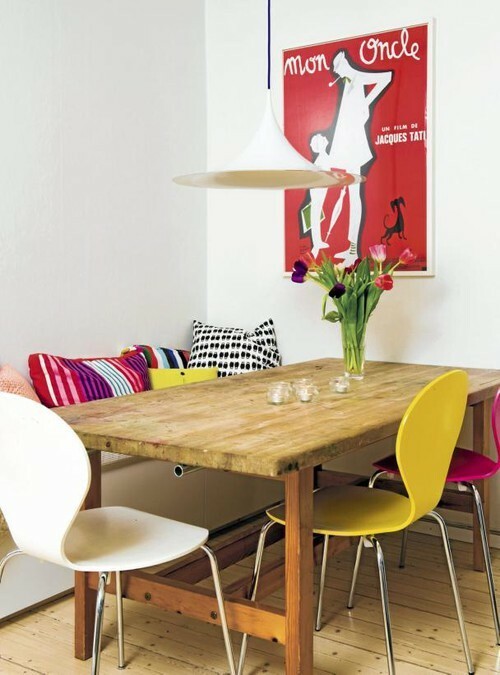 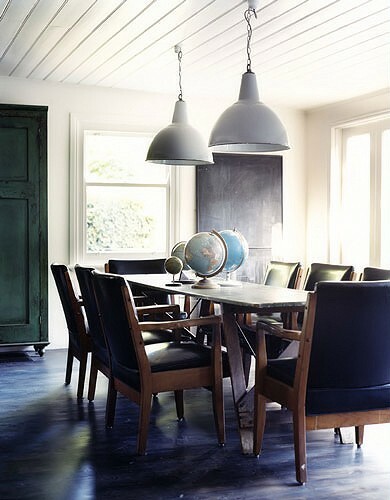 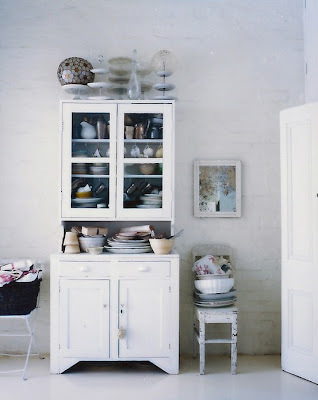 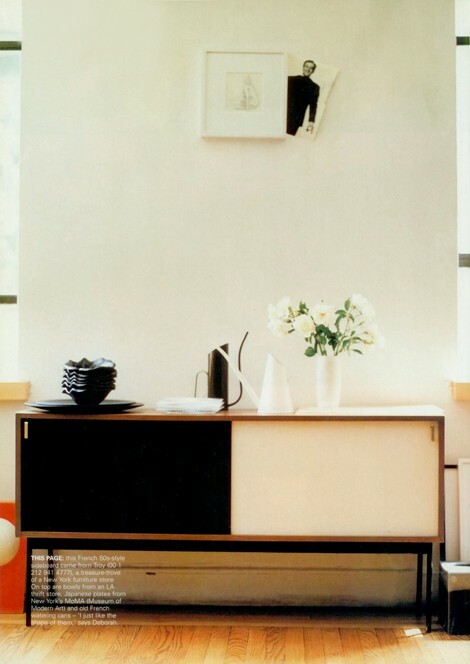 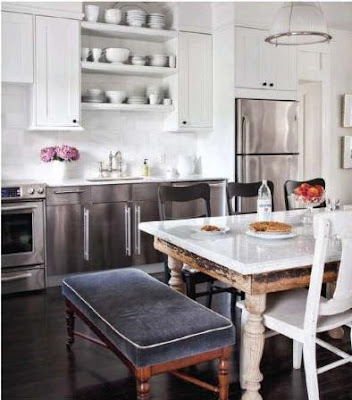 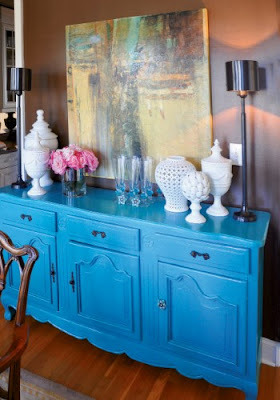 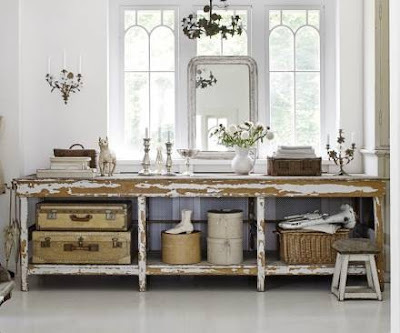 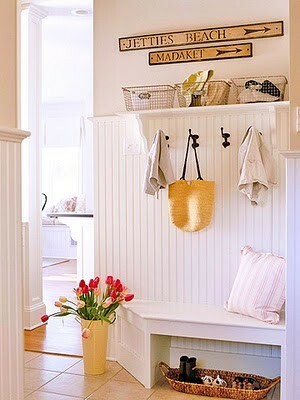 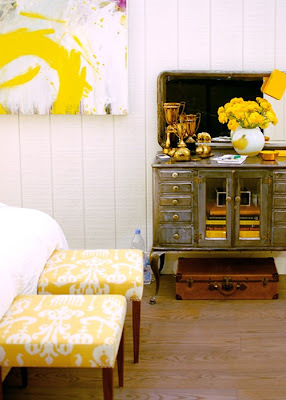 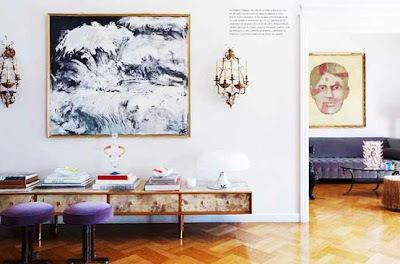 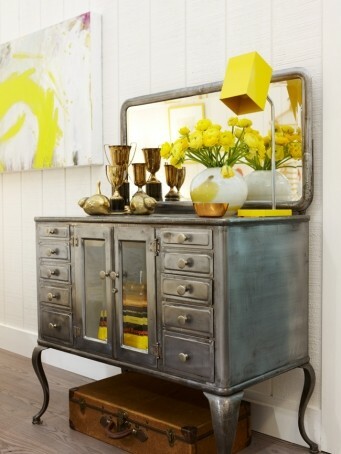 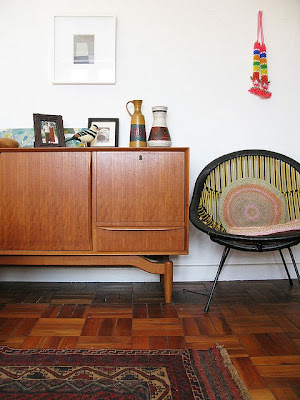 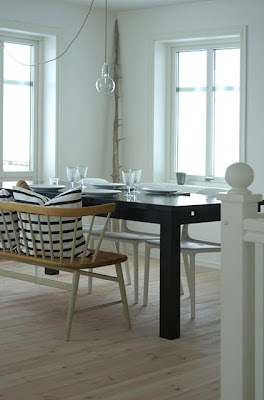 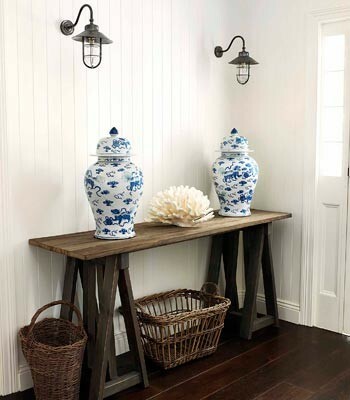 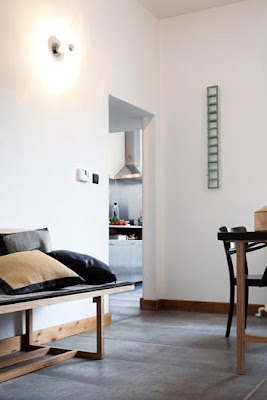 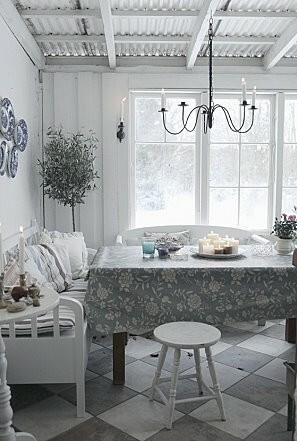 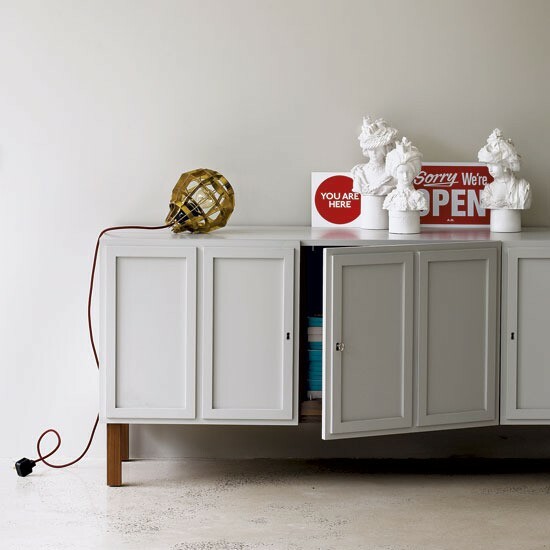 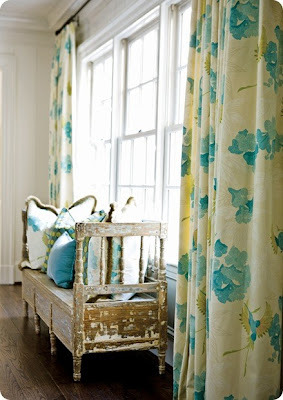 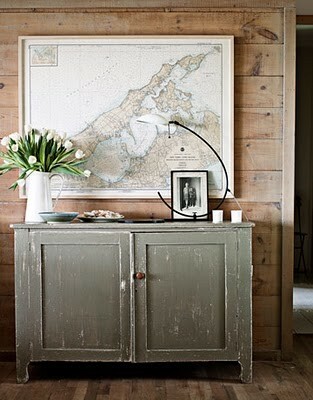 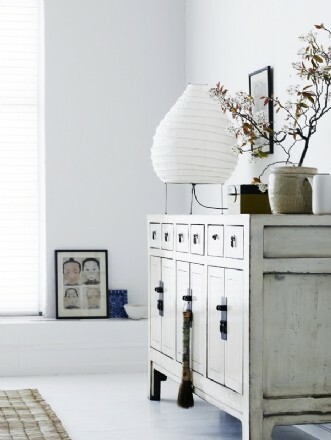 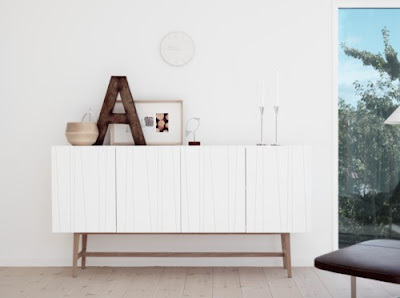 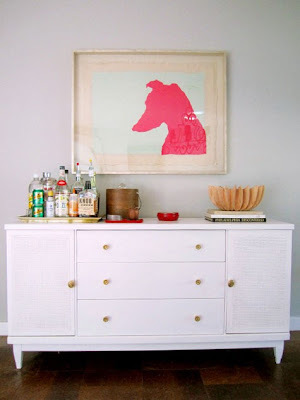 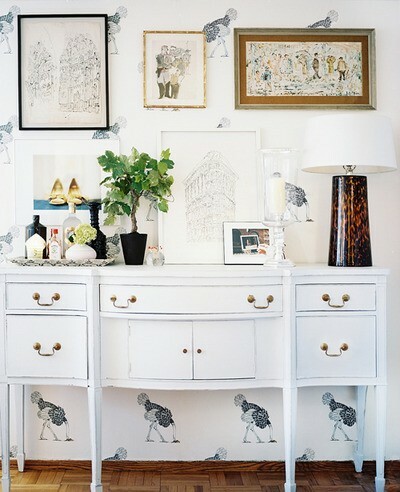 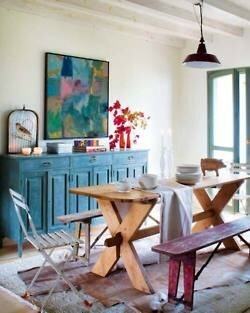 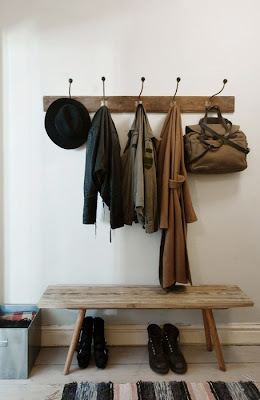 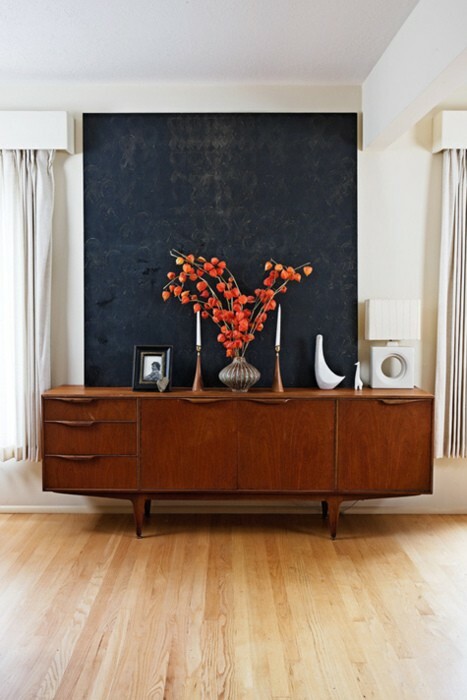 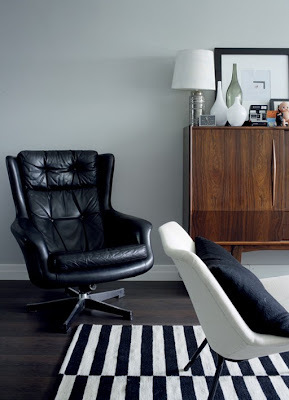 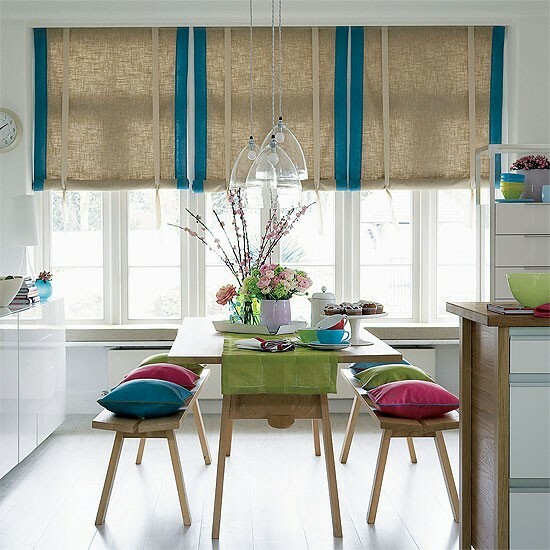 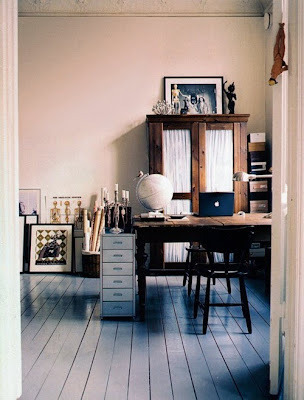 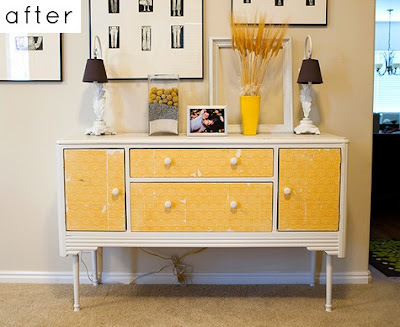 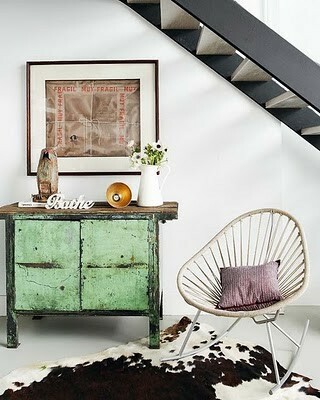 Mixed with chairs at a dining table, in a hallway or entry, they can be both practical and pretty. 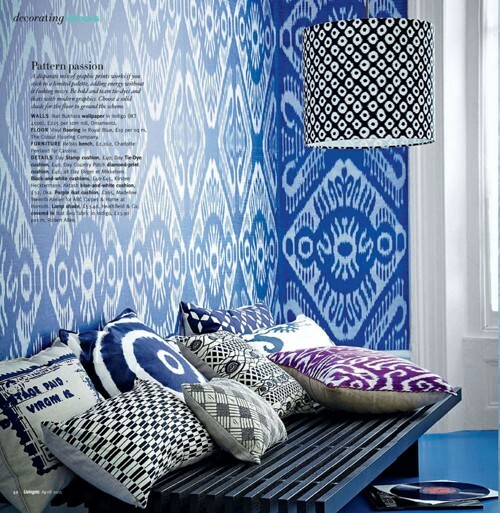 Covered in a vibrant ikat fabric or handcrafted from timber they are versatile in their style too. 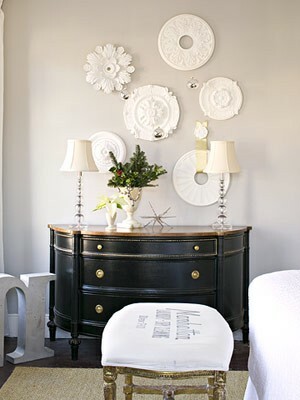 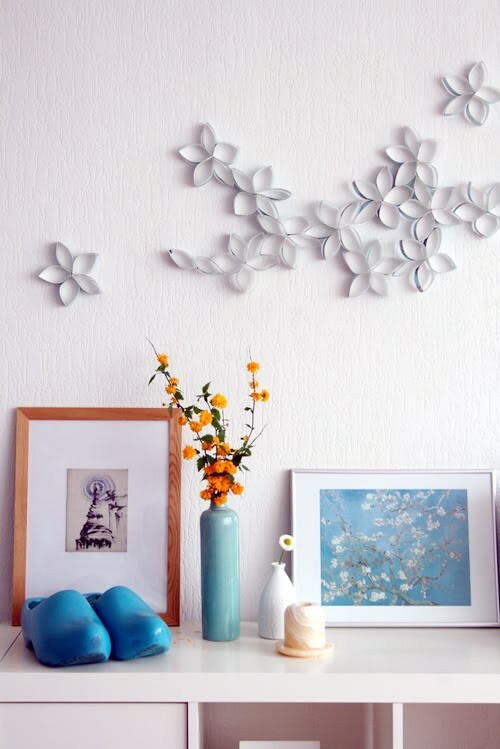 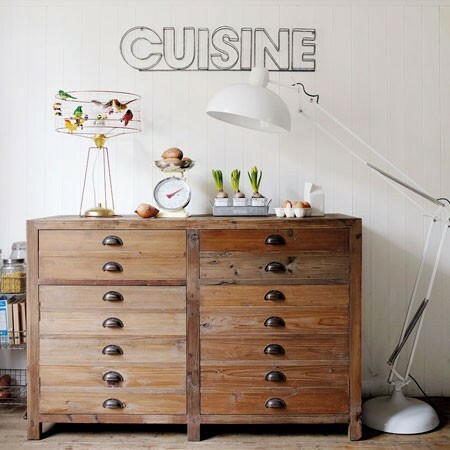 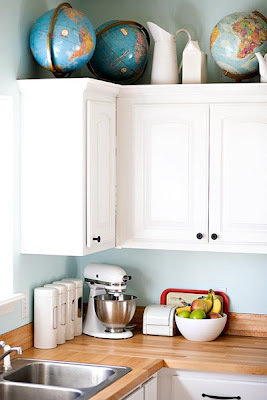 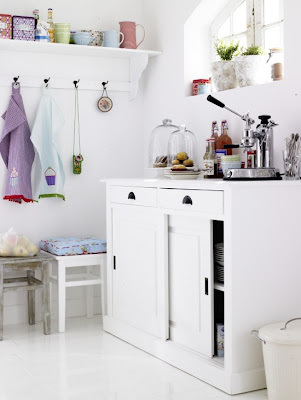 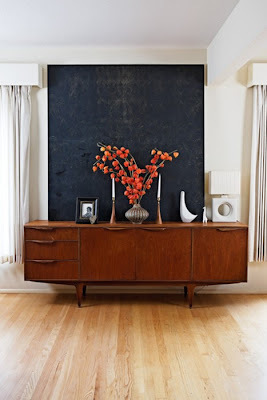 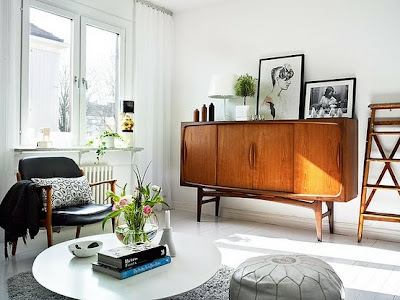 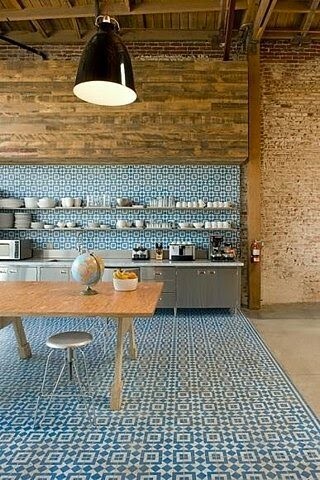 Have a look at these and think about ways that you could work them into one of your spaces.